Wire transfers move money electronically from one account to another. To obtain a copy of a wire transfer you must first successfully complete the transfer process. Transfers can redirect funds from one local bank to another or from a large firm to the U.S. Treasury. Collect all the necessary account information and ensure that it is correct before submitting it to banking representatives. Wire transfers are an expeditious means of shifting small or large amounts of currency, depending on your needs. Contact your primary bank in person to expedite the process. Fill out the required remittance forms and fax them to the secondary bank at least 60 minutes before the actual transfer. Giving advance notice to the secondary bank will likely decrease the processing time for the transfer. 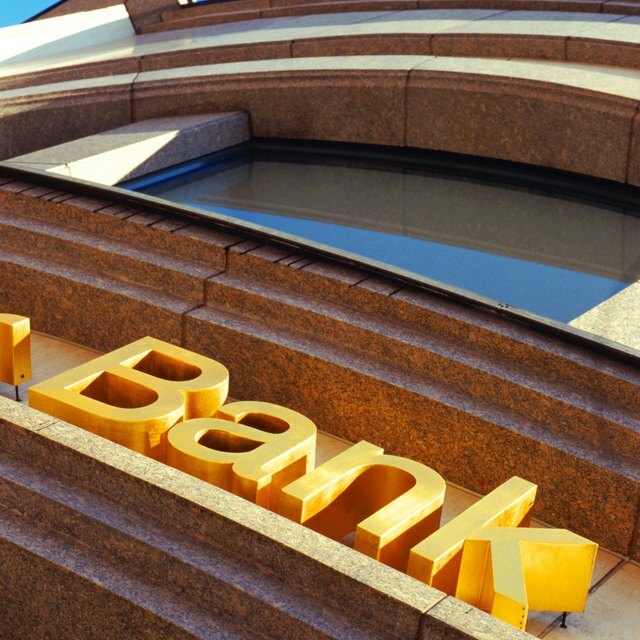 Complete your bank's standard-wire transfer form. Include your personal information as requested and the contact information for your primary and secondary banking institutions. Provide the routing number associated with your primary account. Submit the wire transfer with a banking representative. Request a swift copy or a fax copy of the transfer. 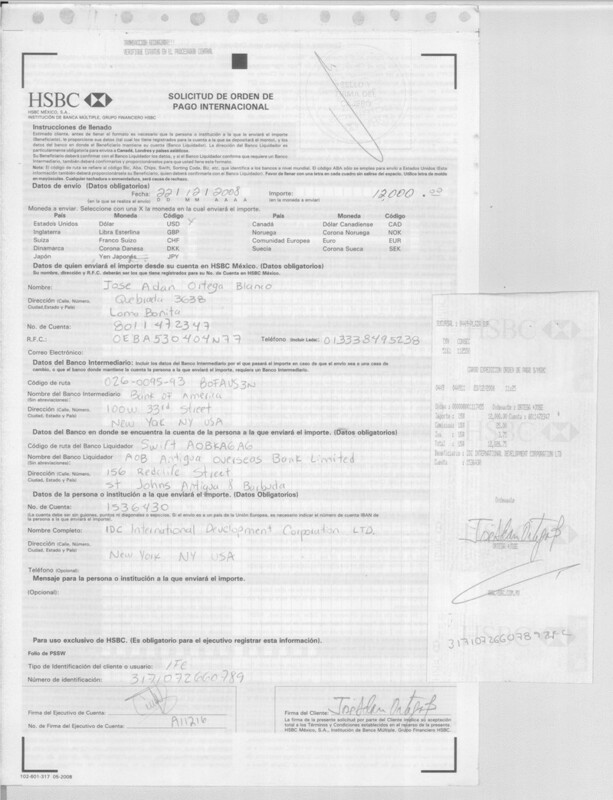 A copy acts as a receipt to document the currency relocation. Allow three to seven days for the wire transfer to process. How do I Send Money to Cuba From Toronto, Ontario?